Villa 3304 is recognized as an exclusive private Villa with professional and personalized dedicated butler service from the moment you arrive until the moment you leave the Villa. 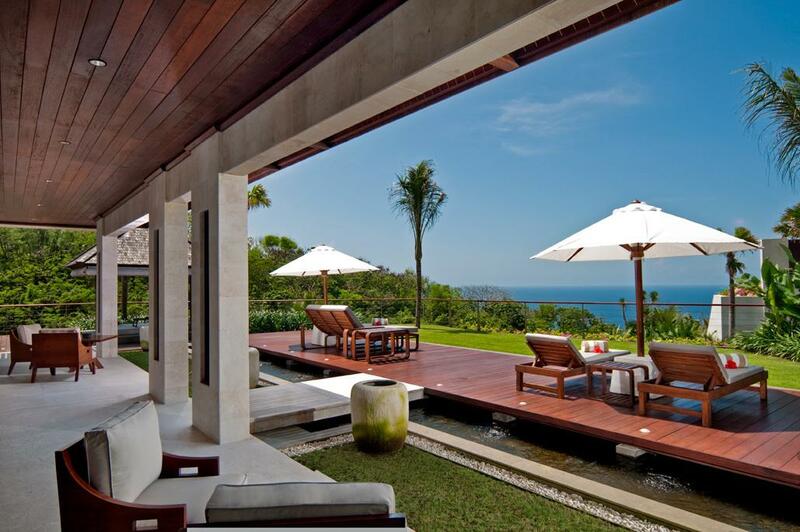 Villa 3304, a dramatic villa property determined to offer its guests a sublime taste of life on the edge. 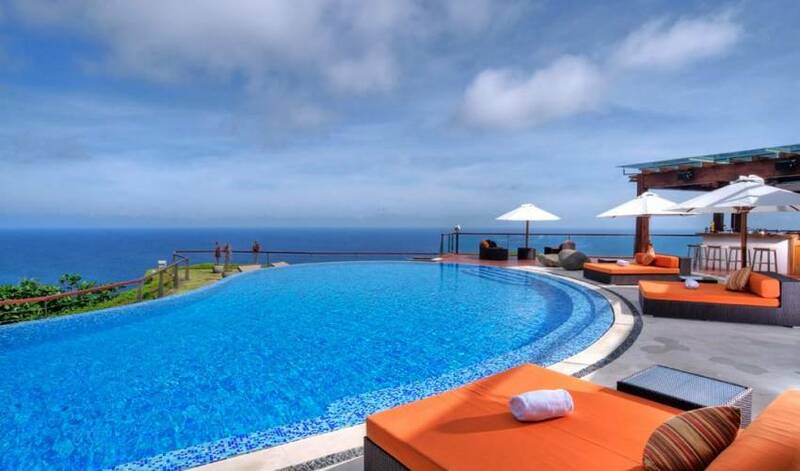 Uluwatu is the pinnacle of Bali in close proximity to the airport, to the tourist districts of Kuta and Seminyak, international golf courses (one within 3 minutes of Villa 3304), and the beaches of Nusa Dua and Uluwatu. As one of best villa properties in the area, Villa 3304 is recognized as exclusive private Villas with professional and personalized dedicated butler service to ensure that all the needs of our guests are catered to. 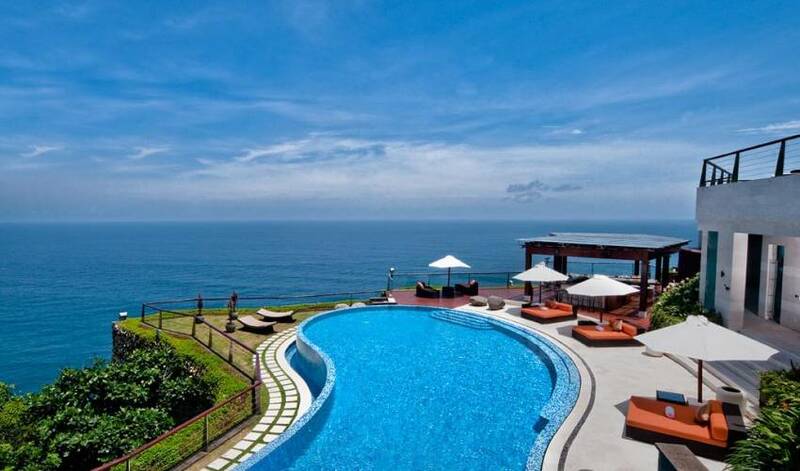 Located at the edge of the cliff offering breathtaking views of the ocean from the pinnacle of the Island of the Gods, Bali. 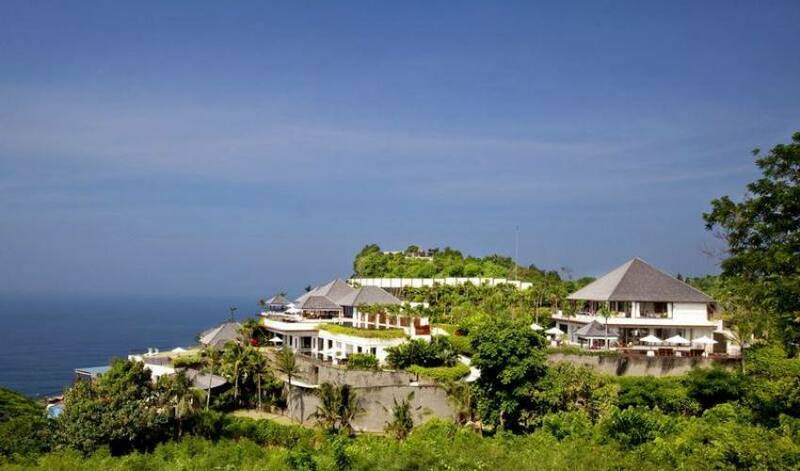 Spread over 1.5 hectares, with only 3 villas (Villa 3304, Villa 3317 and Villa 3118) with complete resort facilities including a Spa, Pool, Gymnasium, Wedding venues, and Bar. Wine Cellar, Wine tasting lounge, Theatre, Kids room. Body guard and nanny Residences are available. 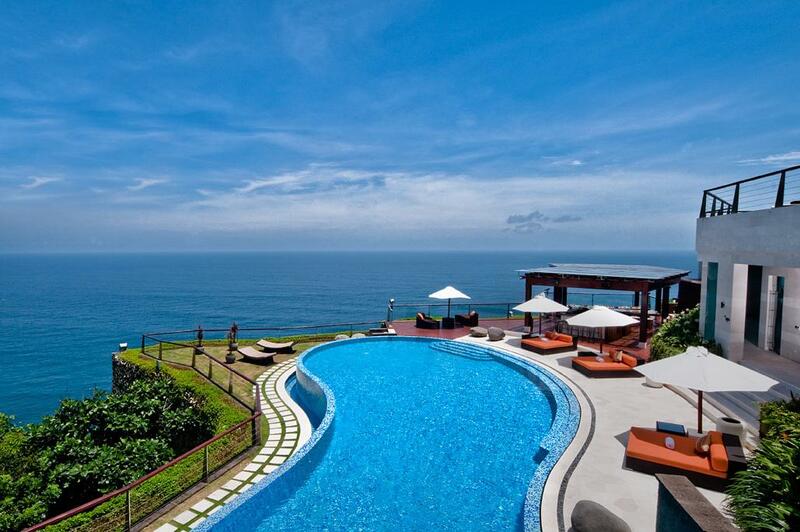 The entire property lies 80 metres above the Indian Ocean offering spectacular views from each location in Villa 3304. Our one-bedroom villa can be reserved as part of The 3 bedroom villa or reserved separately. The Villa features a plunge pool in natural stone, a large outdoor deck and a dining and relaxation bale. The Villa is equipped with state of the art entertainment systems and offers an uninterrupted stunning view of Indian Ocean. The total size of The Villa is 800 sqm. The 2 bedroom villa features a large living room with the latest technology entertainment system, an elegant dining room, a plunge pool in natural stone, a bale, and a deck. The view of Indian Ocean and the surrounding Gamal forest represent the harmony of life. Our 2 bedroom villa's size is 1,500 square metres total. 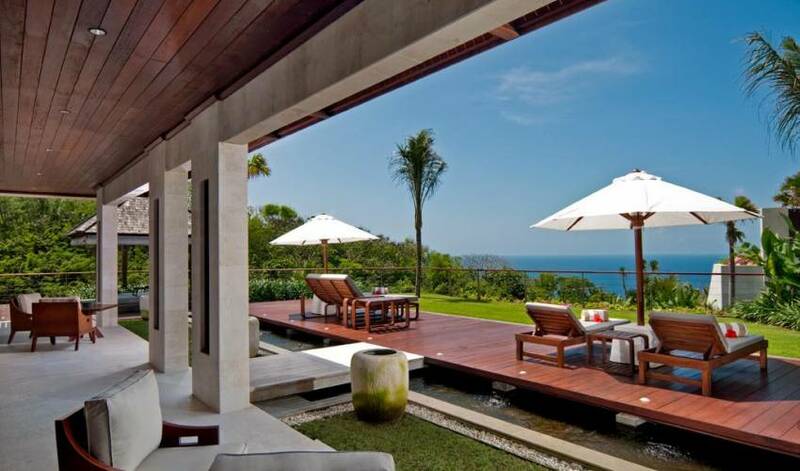 A luxurious villa consisting of three bedrooms (including the 1 bedroom villa) with a fantastic view of the Indian Ocean. 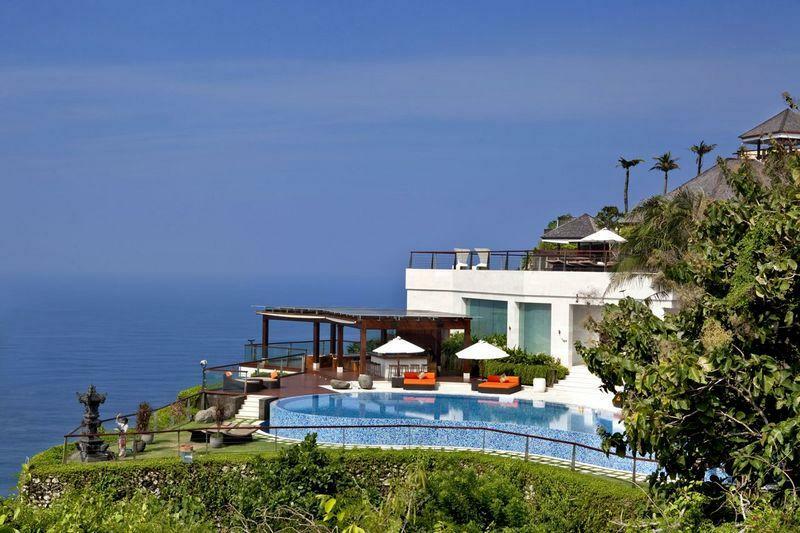 Our 3 bedroom villa also features an exclusive dining area with ocean view, a pool in natural stone, and a Library. This 3 bedroom villa is 1,400 square metres total. Our largest and most luxurious villa located in the centre of the estate. Featuring five bedrooms overlooking to the Indian Ocean, a private dining room, two private pools in natural stone and two bales. This 5 bedroom villa is equipped with the latest technology entertainment system including Apple TV. All five bedrooms are complimented with a private media room, a childrens activity room, living rooms, a vast tropical garden and an outdoor deck. Complete with wine cellar, cigar lounge, children's play room, and private home cinema with 8 movie theatre style chairs and a big screen. It is 3,500 square metres total in size. 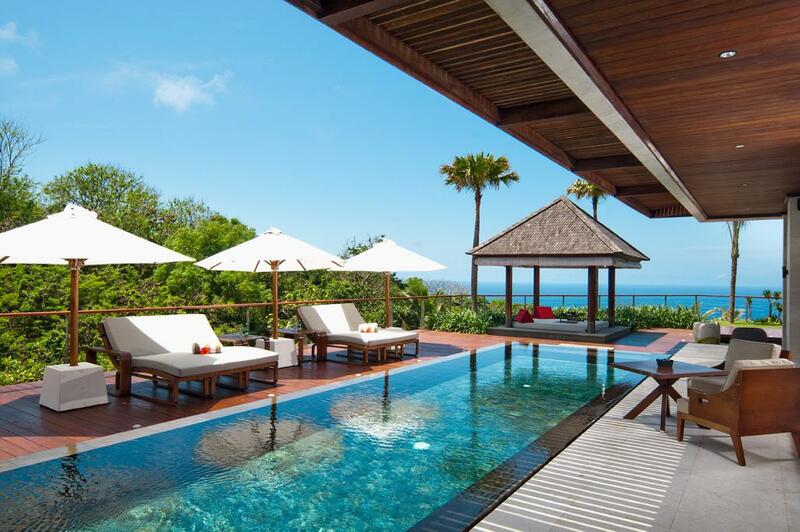 For the ultimate experience, the whole villa property can be booked exclusively. 3 villas. 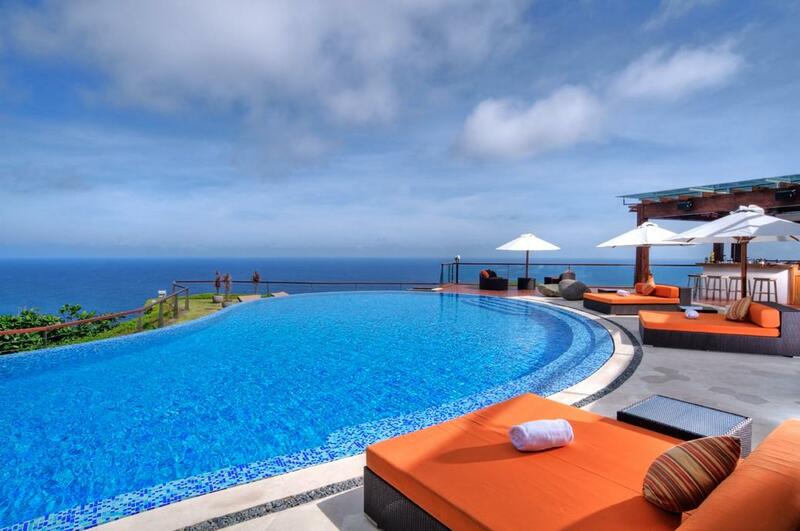 10 bedrooms and all facilities; the gym, the bar, the pool, the SPA, available in its utmost privacy. Our entire Butler team are "Magnum Butler Training" certified . Our Service is a 24 hour dedicated butler service offering the complete Butler services such as packing, unpacking, preparing and serving all meals, arranging transfers, tours, events and performances upon request and run a fully integrated concierge service. Because of the private nature of Villa 3304 our butlers are discreet and respect the privacy of each of our guests. 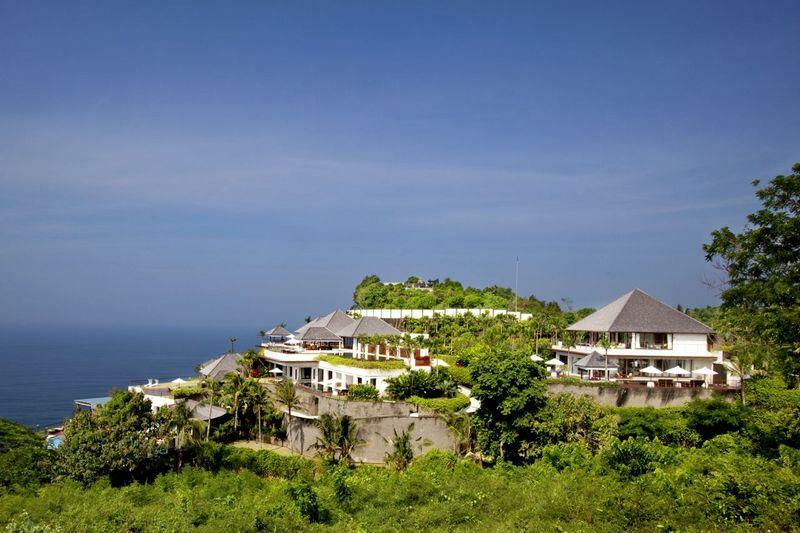 Villa 3304 is set within the traditional village of Pecatu. 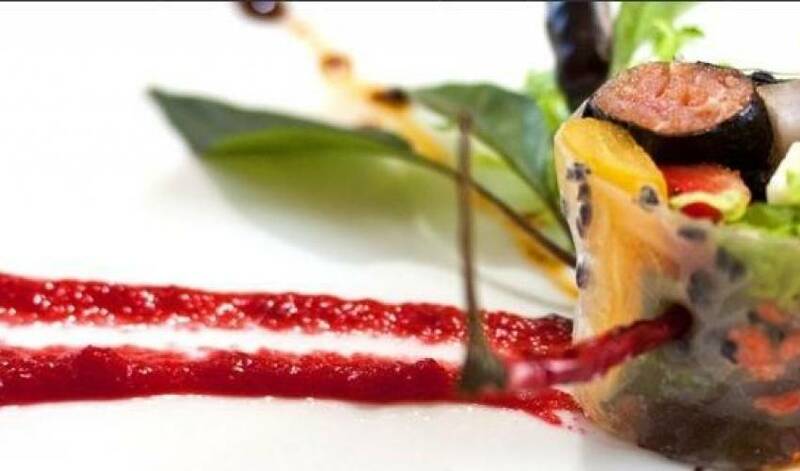 As with the concept of Villa 3304 of Personalized Tailor-made Menu's each guest is met on arrival by the Chef to discuss the Culinary Journey the guest would like to experience during their stay allowing the Chef to create a menu for each individual guest. 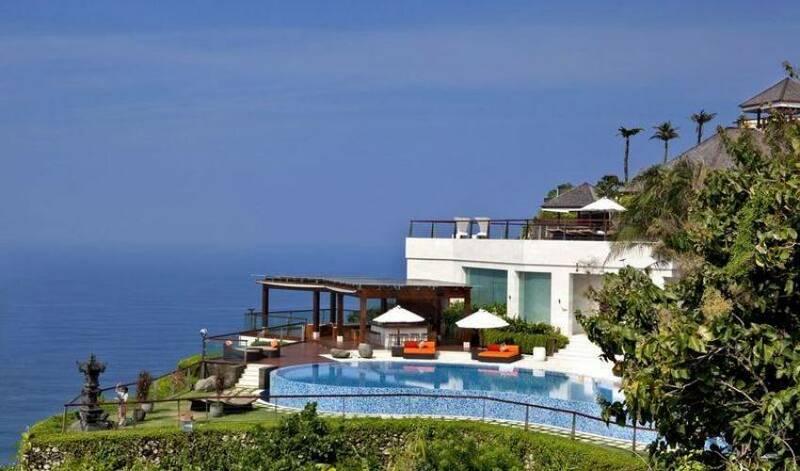 Clinging to the rock face of a stunning sea cliff, Villa 3304 Spa defies conventions and, ... gravity. Designed to fuse with its surrounding the spa skims above the azure blue sea. With liquid floor, wall-less rooms, and sensuous curves-- its lightness of being seduces and liberates the senses, coaxing them to suspend disbelief. The spa's innovative design may break new grounds, but the soul of the spa is as old as Bali itself. Villa 3304 Spa offers quintessentially Balinese spa experiences inspired by the four basic elements of a simple Balinese temple offering (canang): sacred flowers, blessed water, life-giving rice, and sincere devotion. 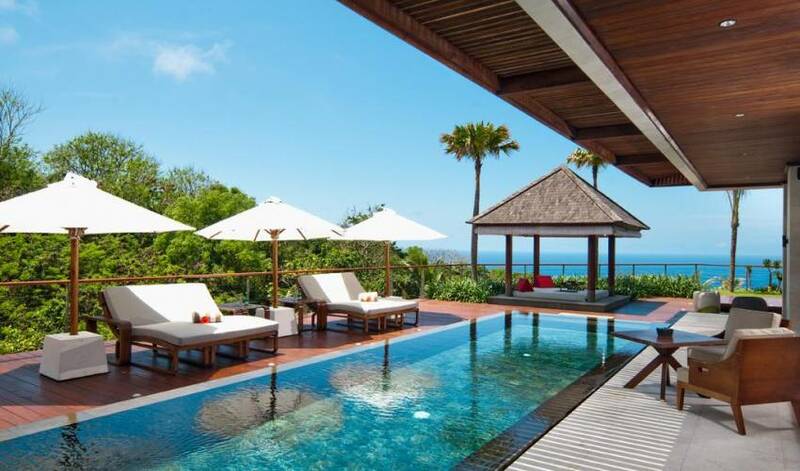 Villa 3304 Spa features wet and dry treatment areas, private steam coves and unobstructed views of the Indian Ocean. It also offers a selection of in-villa baths and treatments. Our team here at Villa 3304 can arrange any events requested by our guests.